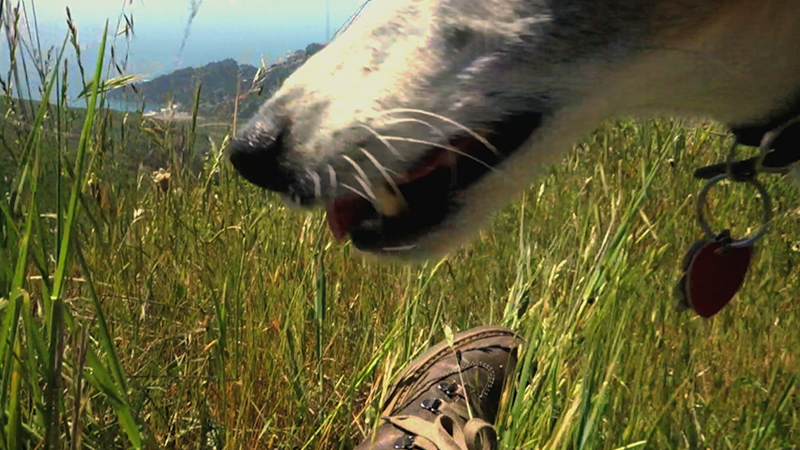 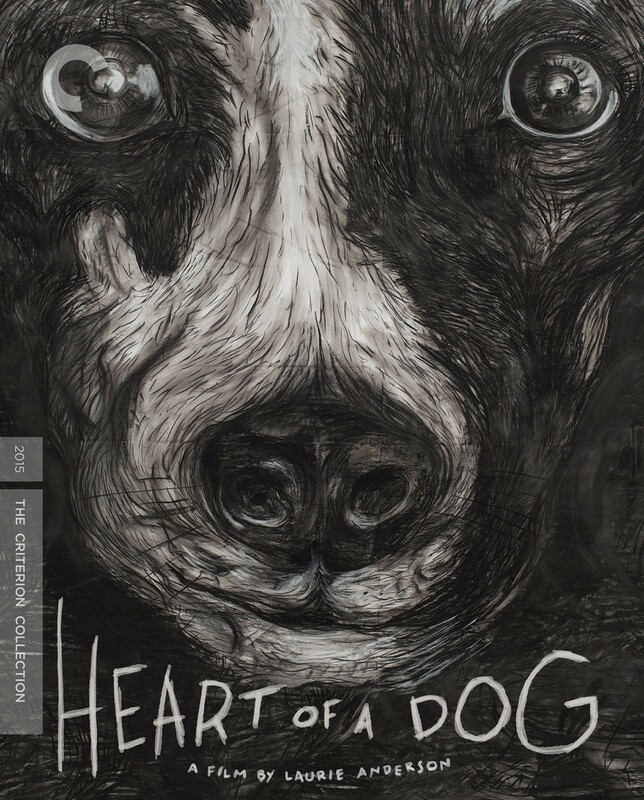 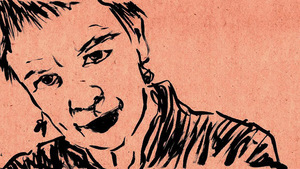 Heart of a Dog marks the first feature film in thirty years by multimedia artist Laurie Anderson. 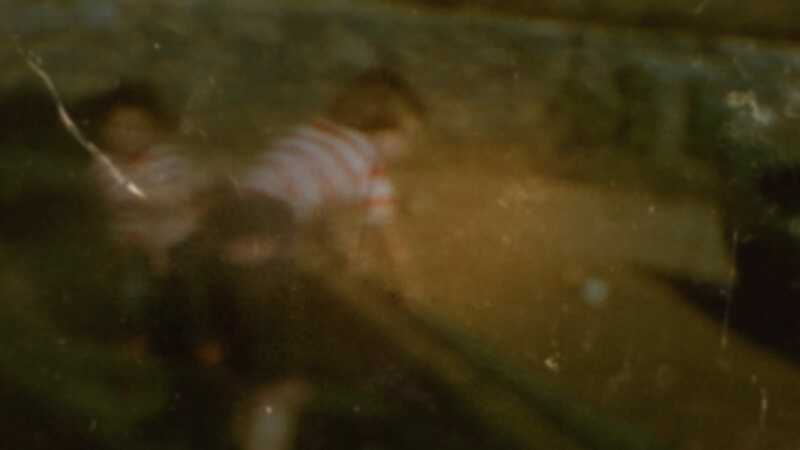 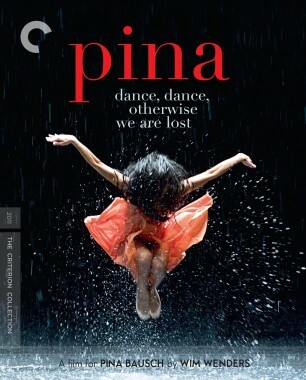 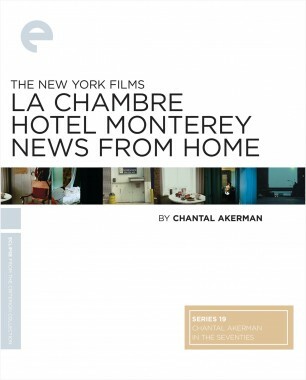 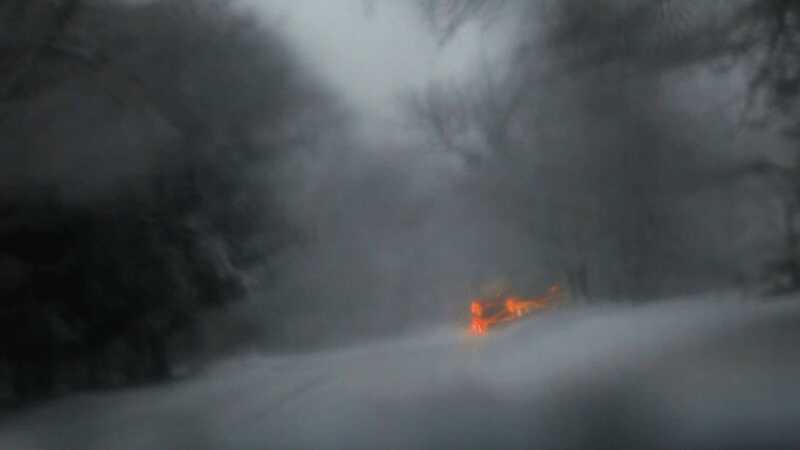 A cinematic tone poem that flows from a sustained meditation on death and other forms of absence, the film seamlessly weaves together thoughts on Tibetan Buddhism, reincarnation, the modern surveillance state, and the artistic lives of dogs, with an elegy for the filmmaker’s beloved rat terrier, Lolabelle, at its heart. 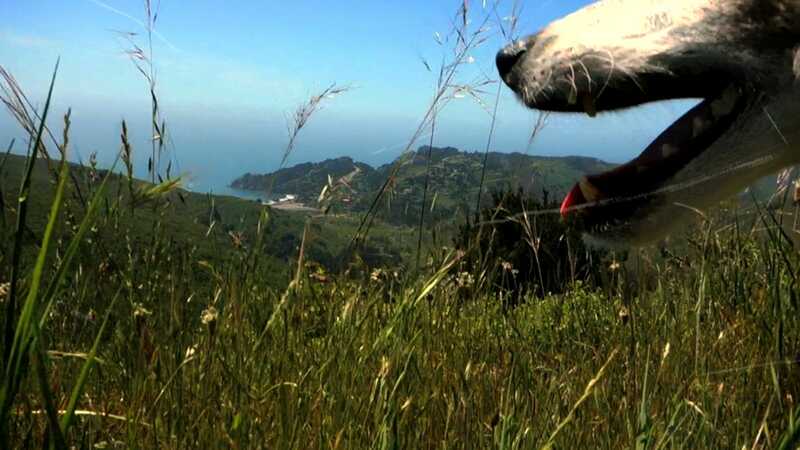 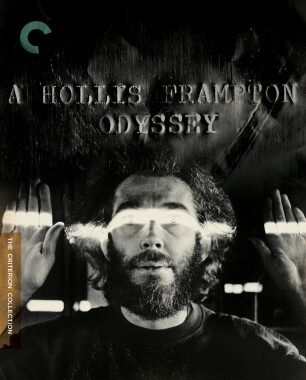 Narrated by Anderson with her characteristic wry wit, and featuring a plaintive, free-form score by the filmmaker, the tender and provocative Heart of a Dog continues Anderson’s four-and-a-half-decade career of imbuing the everyday with a sense of dreamlike wonder. 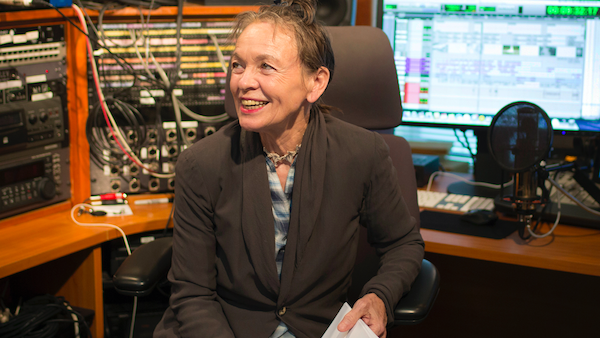 This elegiac meditation on impermanence showcases Laurie Anderson’s playfully experimental approach to sound and image. 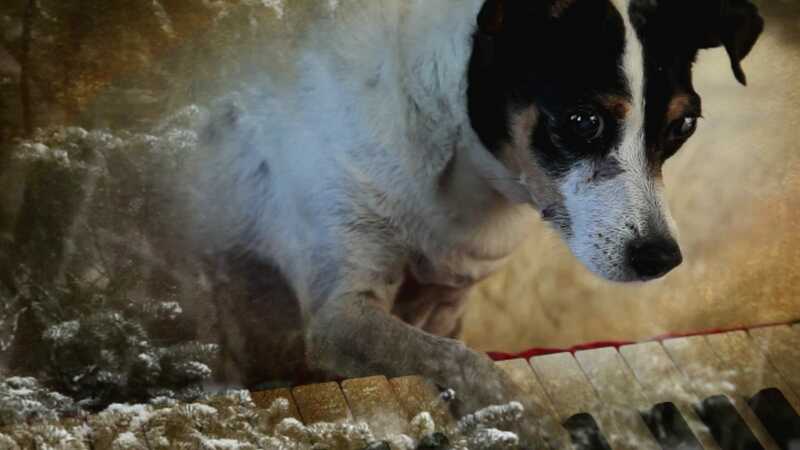 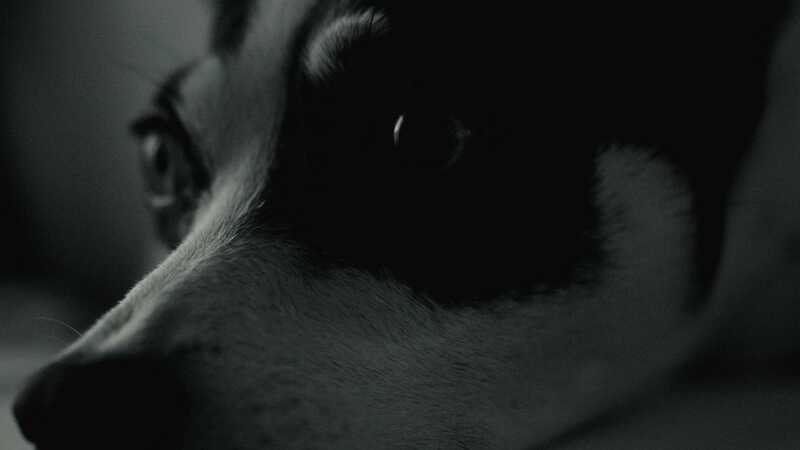 Consider the story of Lolabelle, the rat terrier cast by Laurie Anderson—her human companion—in Anderson’s stirring, tender film Heart of a Dog.